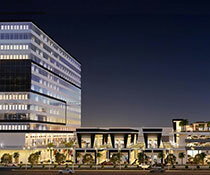 Skytech Colour Avenue is a Skytech Group project located in Sector 10 Noida is under construction and is expected to be completed by October 2020. 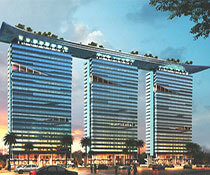 It is the perfect place for an urban lifestyle experience along with elegance and serenity. It has 5 towers, each having 19 floors. 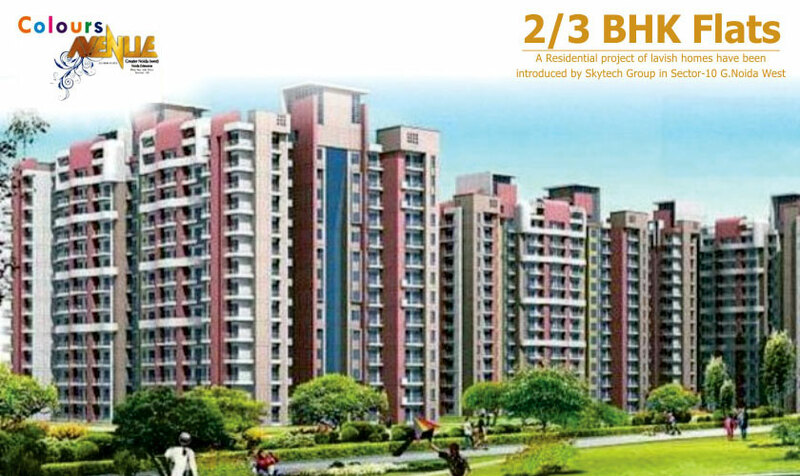 It gives the potential residents an option to choose from 2 and 3 BHK flats. 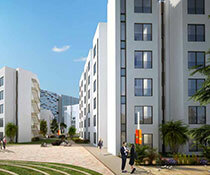 All the basic facilities are available in the apartment including 24/7 power backup and water supply. 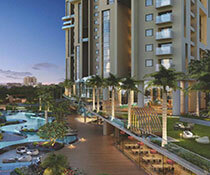 It has got all the facilities for entertainment purposes like a sauna, senior citizen sitout and a pool table. For work purposes, it has a business lounge and conference room so that meetings can be held within the comfort of people?s own place. It has a gym and an area for children to play. 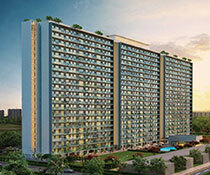 Along with it, the place also has a badminton court, basketball court and a multipurpose court. 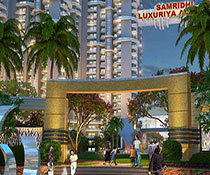 There is also a jogging track, meditation area and swimming pool available. Facilities like a shopping centre and cafeteria are also there. The place is here to fill colours in people?s lives and make it worthwhile.